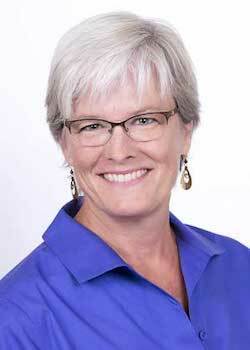 Leslie Putt is a licensed Physical Therapist and a Certified Zero Balancing Practitioner. Leslie draws from a deep and expansive well of training in several powerful mind-body-movement modalities. A strong orthopedic and manual therapy background is foundational in her work with body structure, while advanced training in Zero Balancing, CranioSacral, Biodynamic CranioSacral therapies, Associative Awareness Technique and Tai Chi for Rehabilitation bring depth and skill to the subtle energy systems of the body. Offering an integrative, full-body therapeutic approach, Leslie uses skilled touch to address the relationship between the structures of the body and the body’s vital energy, allowing for the release of tension, energy blockages, offering relief from dysfunction. Symptoms from blocked or excessive energy may include headaches, backaches, fatigue, and depression. Problems related to stress include tension, insomnia, and nervousness. 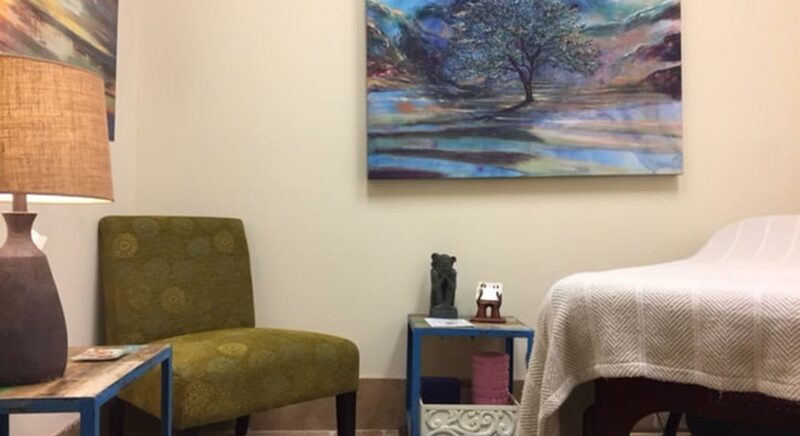 With Leslie’s treatment approach, you will experience a deeper sense of relaxation and increased vitality — facilitating relief from symptoms and a heightened sense of well-being. Leslie is also a certified spiritual director, offering deep listening and sacred companionship to those actively seeking deepening their relationship with themselves and evolving their understanding of the spiritual aspects of their lives. Her background and ongoing study include spiritual psychology, interfaith ritual and studies, the Enneagram and centering prayer. In the winter months, Leslie can be found in the desert of Southern Arizona, helping facilitate Contemplative Outreach 8-day silent retreats. Leslie is passionate about the healing and transformational aspects of the human journey. She combines her working knowledge to assist you towards optimal health and well-being through the body, mind and spirit. 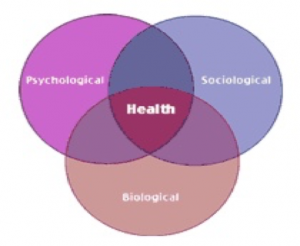 Leslie Putt, MPT, CZB , provides Zero Balancing services at Optimal You. Leslie Putt, MPT, CZB, provides Associative Awareness Technique services at Optimal You. Leslie Putt, MPT, CZB provides Spiritual Direction services at Optimal You.